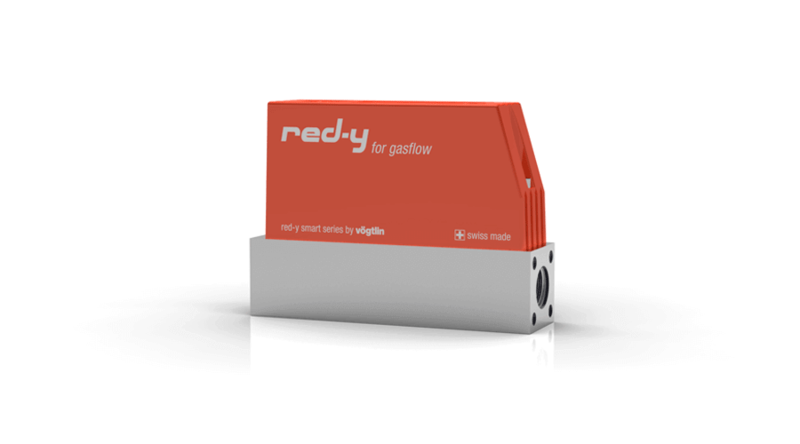 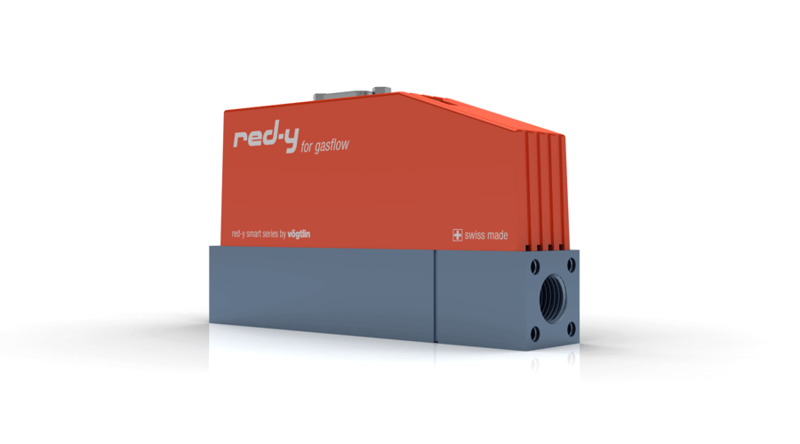 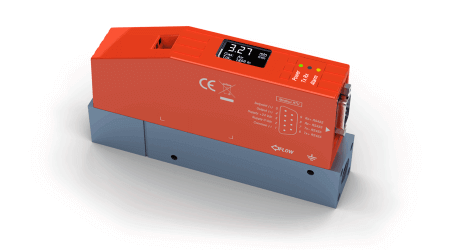 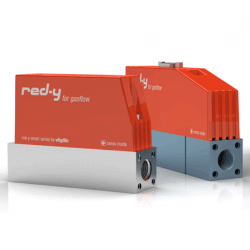 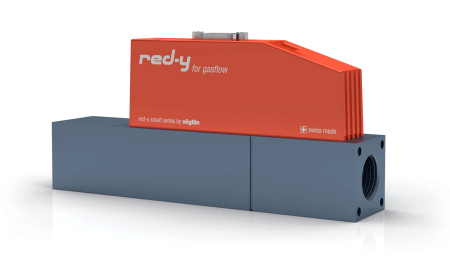 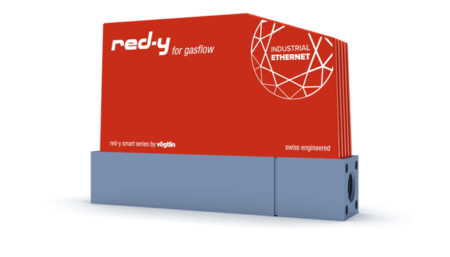 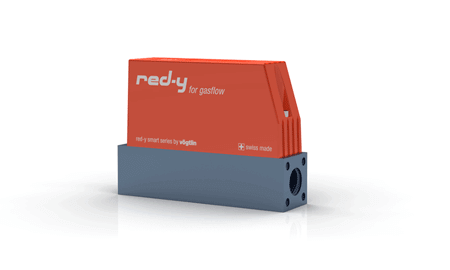 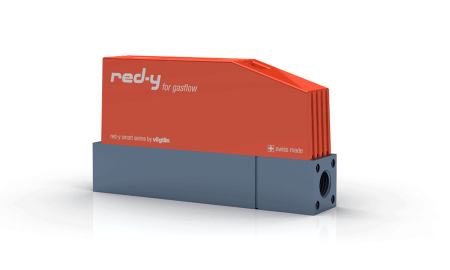 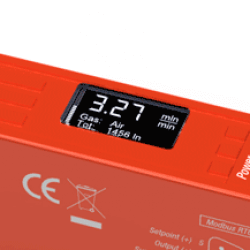 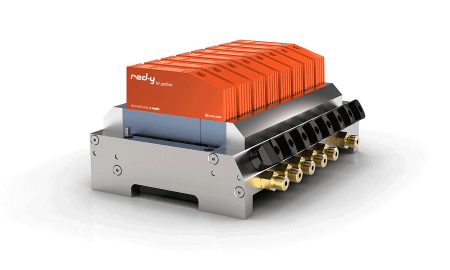 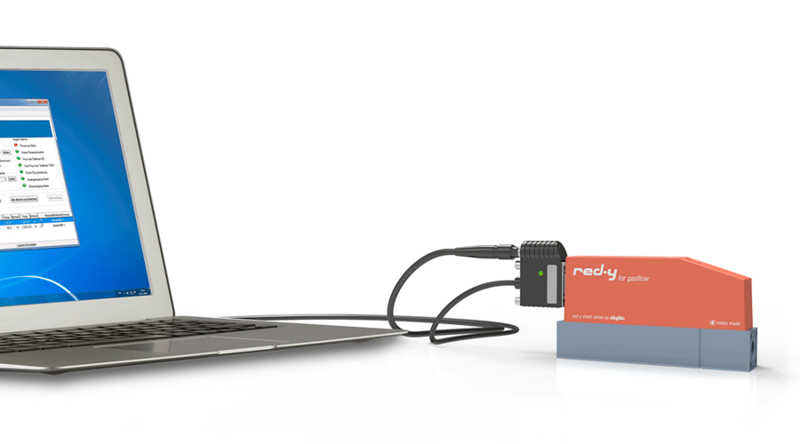 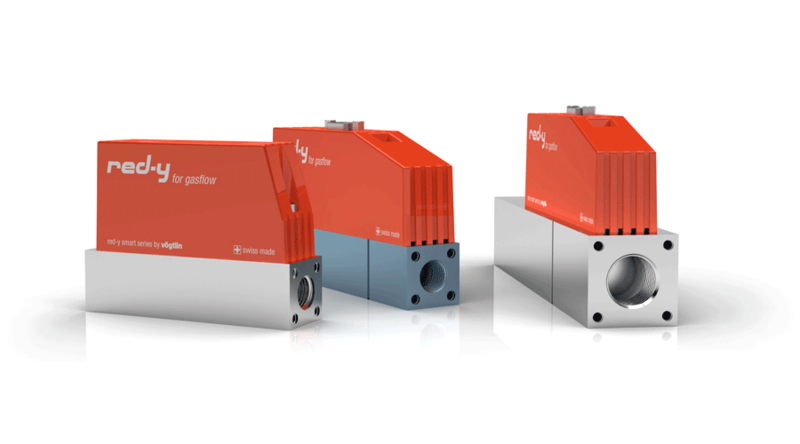 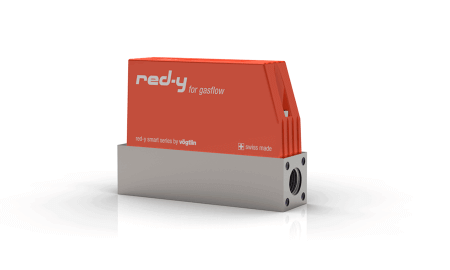 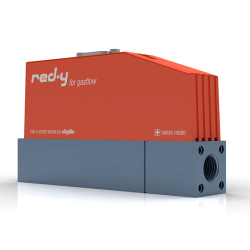 The mass flow meters and controllers of the red-y smart series make use of the latest MEMS technology and have a digital (Modbus RTU) and analog interface as standard. 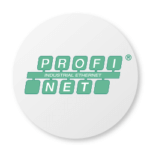 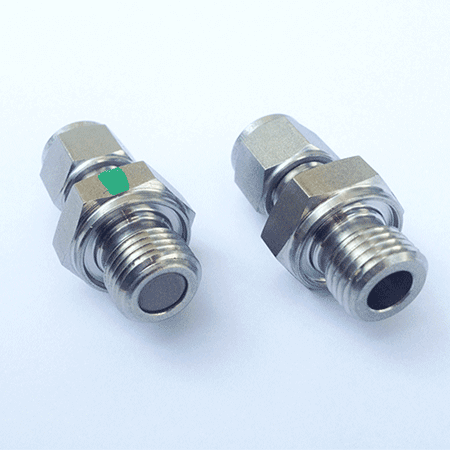 Profibus, Profinet RT and EtherCAT interfaces are available as option. 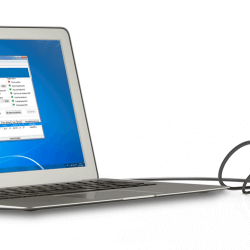 See all available cables and power supply accessories for easy PC connection. 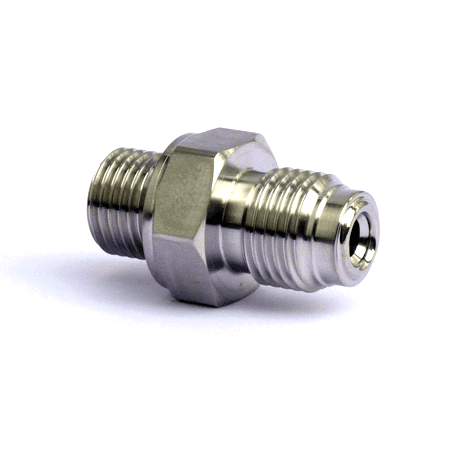 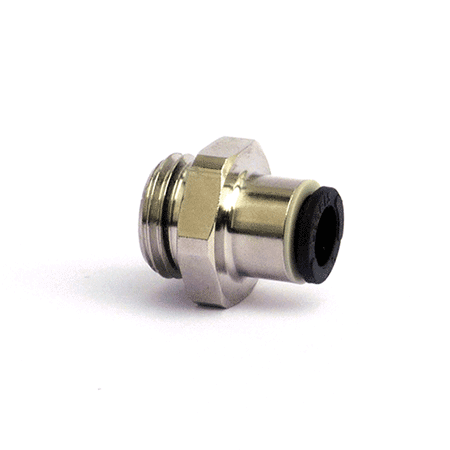 All mass flow meters and mass flow controllers are available in stainless steel electropolished. 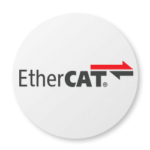 All mass flow meters and mass flow controllers are available with Profinet RT and EtherCAT interface. 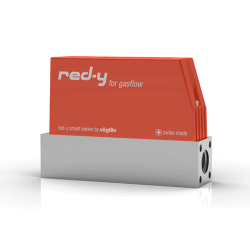 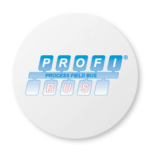 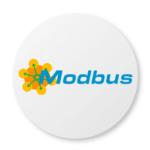 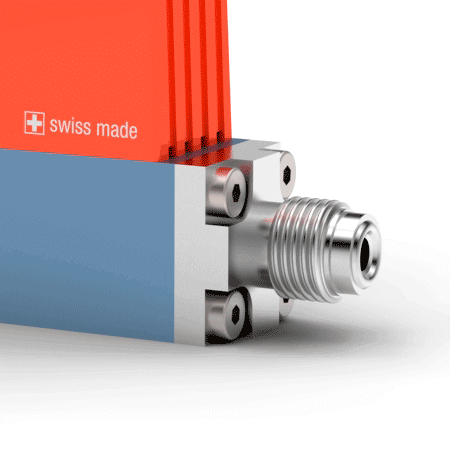 Permit the operation of up to 10 flow meters and controllers with predefined process recipes.